Dolphin, whale and Porpoise study, education and protection in the UK from DolphinSpotter and Sea Watch Foundation. DolphinSpotter and WhaleWatcher are the website of Robin Petch, the Chair of Trustees and Yorkshire Regional Co-ordinator for the Sea Watch Foundation and Cetacean Consultant for International Dolphin Watch. Click logo to continue on this site, the legacy Dolphinspotter Site, to contact Robin Petch and report sightings, learn more about whales dolphins and porpoises on the DolphinFacts page, learn about Dolphinicity and the Dolphinicity Surveys project, follow DolphinLinks to other organisations and recommended boat operators and read DolphinNews about campaigns and events. As of November 2015, this is in the process of being updated and moved to new servers so will receive few updates from this point. Click TheWhaleandDolphinMan logo to continue to the new website of Robin Petch, under construction, with information about the ilustrated talks and presentations I can offer to clubs, societies and event organisers, my work as a cetacean naturalist and reports from recent voyages on cruise ships and whale watching vessels. Some information from the Dolphinspotter site will also gradually be transferred here. Click the Sea Watch Foundation logo to continue directly to the website of the UK's leading cetacean research charity. There is news of recent sightings from each region, an online form to report your own, information about the National Whale and Dolphin Watch and masses of information about the UK's whales, dolphins and porpoises and how you can get involved in studying and protecting them. Click the International Dolphin Watch logo to continue directly to the website of IDW, with news about the work of Dr Horace Dobbs and others around the world studying the human-dophin bond and dolphin healing and therapy with non-captive dolphins. Visit the Dolphin Shop to buy Horace's films and books, including the Dilo storoes for children about the adventures of afriendly wild dolphin. 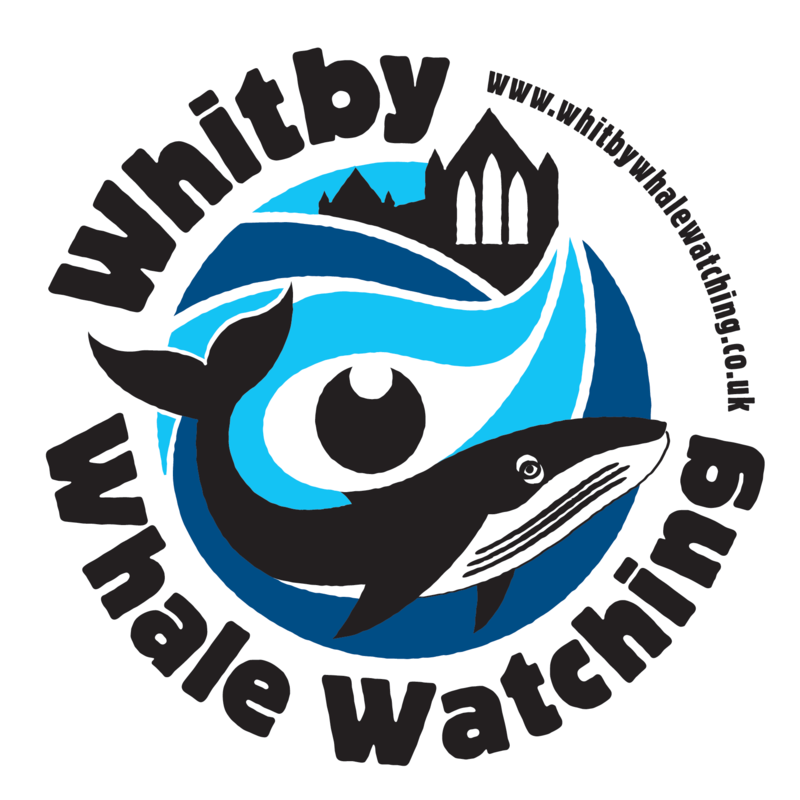 Click the Whitby Whale Watching logo to continue directly to the site of Yorkshire's only dedicated whale watching company. Find out about recent sightings, dates and times and how to book trips, mainly July-October. The company is one of Sea Watch's Recommended Boat Operators and I am frequently employed both as Naturalist and Boat Skipper so I can wholeheartedly recommend the experience! Our profound thanks for the excellent service from who sponsor our mobile communications.